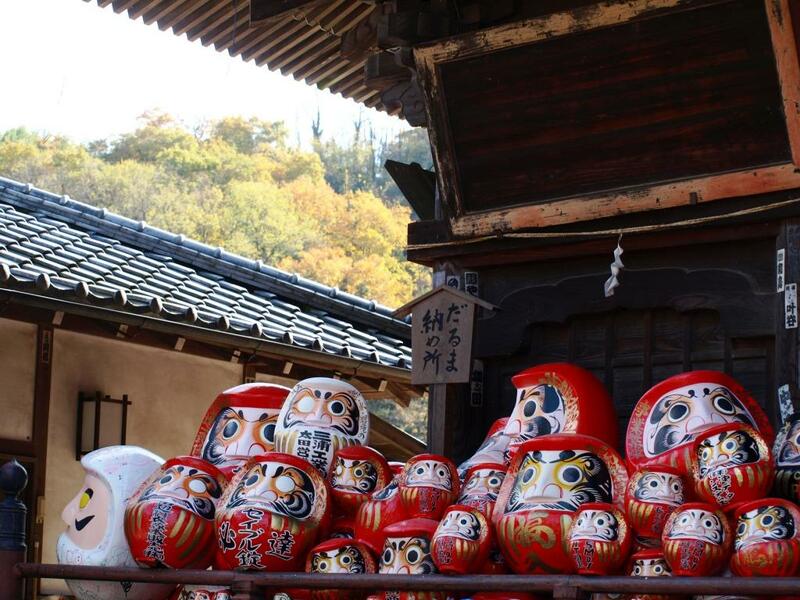 The Daruma is a Japanese lucky ornament. It’s so popular to have it at business, election, an entrance examination or sports competition for wishing their win. I also had a Daruma and give wish to him, when I was a student. 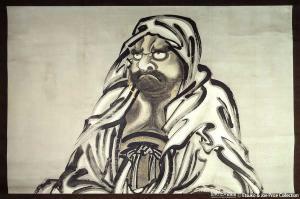 He performed Zen meditation nine years in Shaolin Monastery. 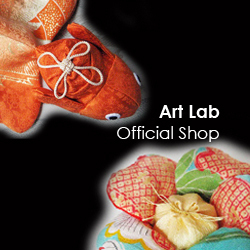 From the performance, “the Daruma doll” as the toy (ornament) without hands and feet was made from the legend of the Dharma whose hands and feet rotted by the Zen meditation. The doll attaches a weight to the bottom. Japanese people call it “Okiagari-koboshi, self-righting doll”. 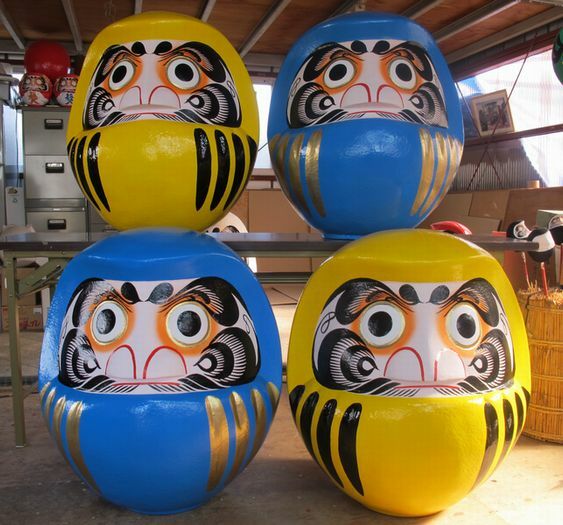 It came to be believed as a lucky mascot of the ” falling down 7 times and upping 8 times ” after the middle of Edo period. 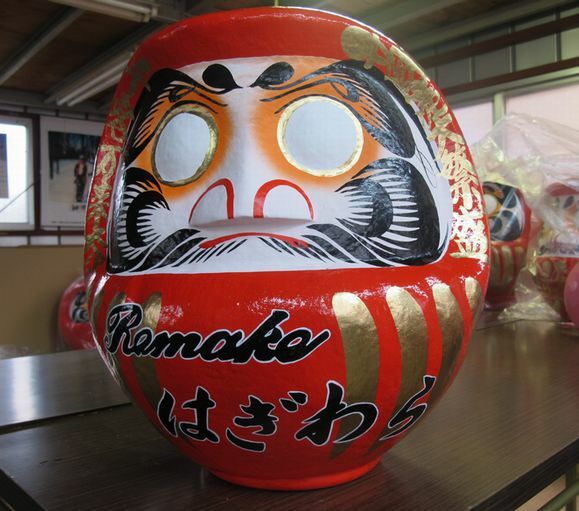 Red coloured Daruma is a general one. This red coloring is derived from an old saying that Dharma wore a red robe, but there are other sayings that the red color could dispel evil spirits, or that the god of smallpox who causes smallpox would hate the color of red. Traditionally, the purchaser paints in one eye, making some special wish, and when the wish is fulfilled, paints in the other eye. This custom came from the rumour that a sericulture farming family made wish with inking one eye of Daruma and the wish came true.